The sweeper attachment is ideal for construction, industrial, and municipal jobs. 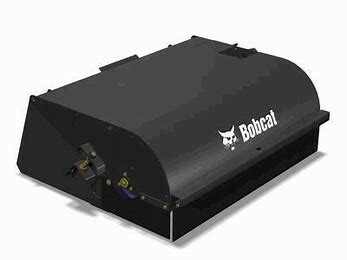 Sweep, collect, and dump dirt and other debris with the sweeper attachment. 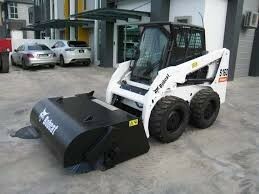 Suits both skid steer and track loaders.